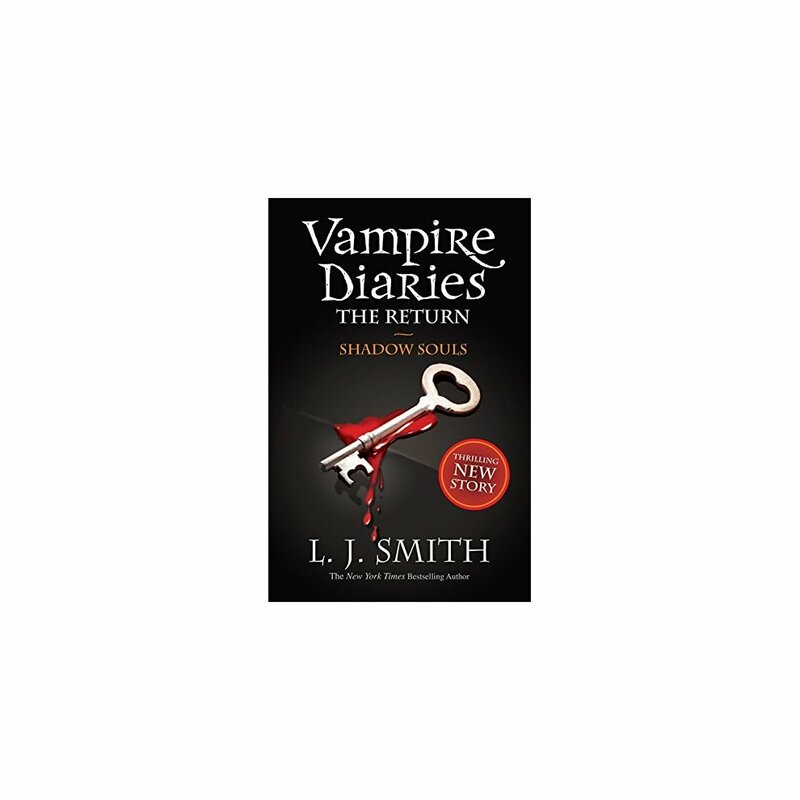 A phenomenally popular vampire romance sequence - now showing on ITV2 - from the best selling author of Night World, L. J. Smith.Elena Gilbert is once again at the centre of magic and danger beyond her imagining. And once more, Stefan isn't there to help! Elena is forced to trust her life to Damon, the handsome but deadly vampire who wants Elena, body and soul. They must journey to the slums of the Dark Dimension, a world where vampires and demons roam free, but humans must live as slaves of their supernatural masters. Damon's brother, the brooding vampire Stefan whom Elena loves, is imprisoned here, and Elena can only free him by finding the two hidden halves of the key to his cell. 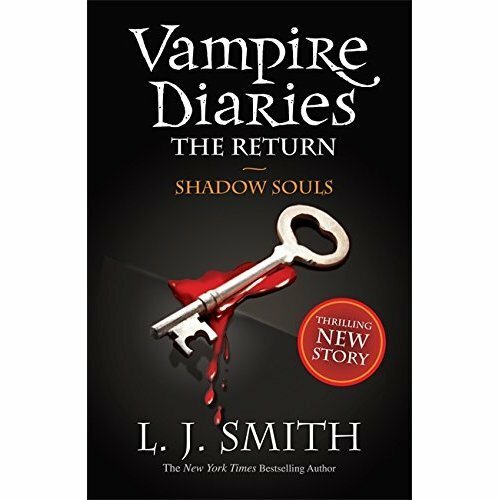 Meanwhile, the tension between Elena and Damon mounts until Elena is faced with a terrible decision: which brother does she really want to be with?The drama, danger and star-crossed love that fills each Vampire Diaries book is in full effect here, with Elena Gilbert once again filled with supernatural powers.